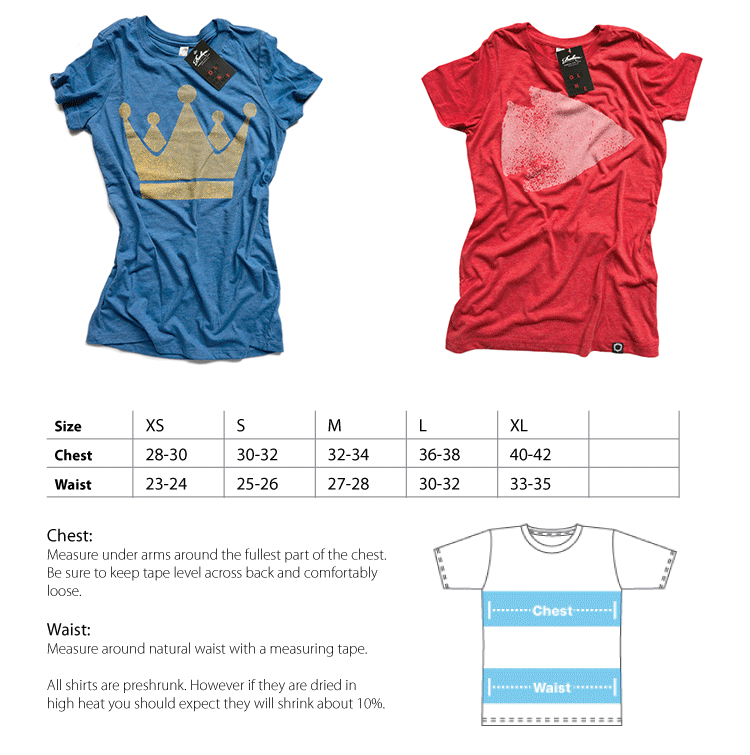 The Freelance brand surged to popularity last fall when "The Crown" and "The Arrowhead" became a couple of Kansas City's most iconic apparel items. Freelance's motto, "Support the people and causes that you believe in and your life will be filled with peace and meaning," perfectly embodies this local brand's personality. Returns and exchanges accepted. Details will be included in your package.